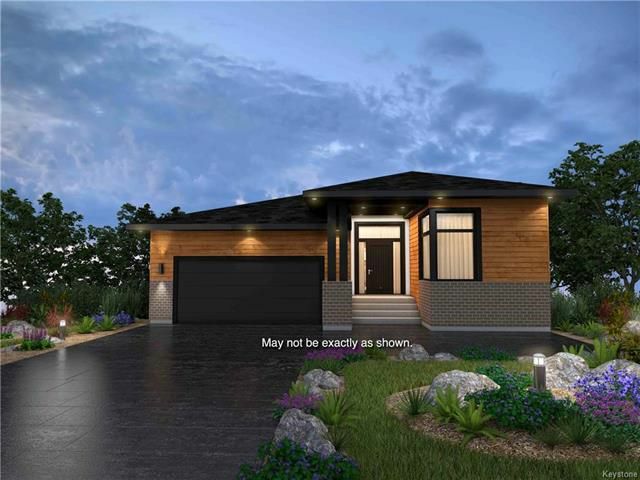 Artista Homes is proud to present this amazing 1900sqft Bungalow in beautiful Bridgwater Lakes. Located on the desireable street of Springwater and over looking the lake this walk out bungalow is sure to impress. 3bdrms, 2 bath and a stunning open concept feel which features gas fireplace, tri-pane windows, upgraded flooring, acrylic stucco and stone exterior, concrete driveway and walkway + so much more! Contact me for more details. Home is to be built & may not be exactly as shown.